It’s been a rough year, the kind of year that makes CEOs wonder about their career choices and causes human resources executives to pray for miracles. But, even in the tough times, some companies never seem to miss a beat. It’s as if they thrive under adverse conditions, as if maybe they know the economy isn’t always going to be going gangbusters and that it would be prudent to have a contingency plan. As a result, management is prepared, employees are engaged. From small to large and east to west, these are the Best Companies to Work For. Companies like last year’s Hall of Fame inductee, MoneyTree Inc., which continues to top our survey among midsize companies. 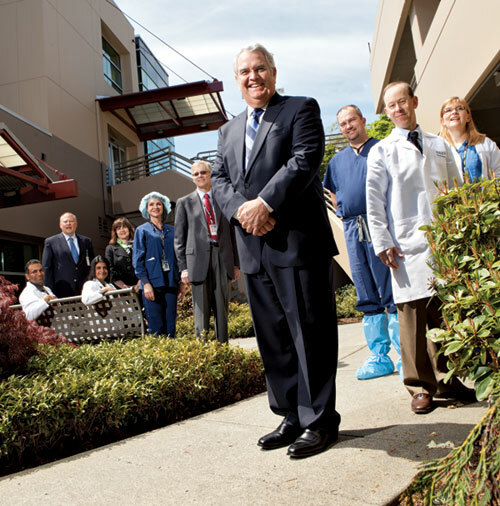 And The Everett Clinic, which approaches the art of communication with clinical precision. These companies and the 98 others on our list take pride in investing and reinvesting in human capital, knowing that satisfied employees are motivated employees.